They aren’t so certain anymore. 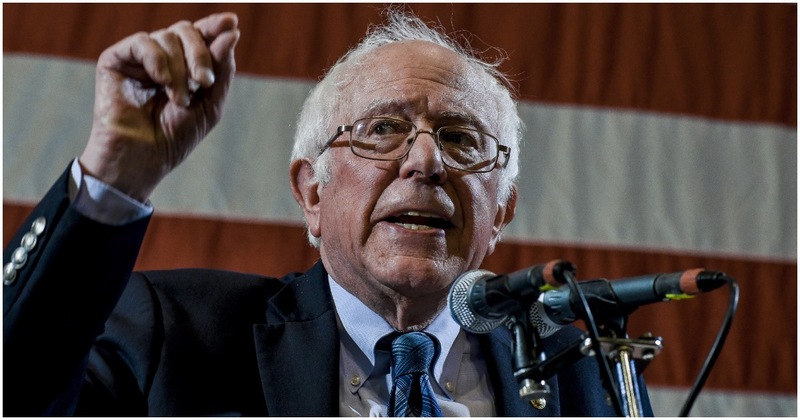 Vermont Senator Bernie Sanders, Democrat National Committee President Tom Perez, and other top liberals are attempting to temper expectations about the “blue wave” they thought would hit Congress come November. Top Democrats are working to manage expectations about a “blue wave” sweeping the party into power on Capitol Hill, urging caution about those predictions amid fresh signs that the midterms could be much closer than anticipated. With just over two weeks to go before the critical elections, Democratic National Committee Chairman Tom Perez said Monday that he doesn’t use the term “blue wave” to talk about a possible victory for his party. Even though House Minority Leader Nancy Pelosi — who has her eyes on the speaker’s gavel — said just days earlier they could be looking at a Democratic “tsunami,” Perez predicted a tight race for control of Congress. Voter enthusiasm is high on both sides, and Trump’s approval rating, though still under water, is enjoying a well-timed uptick. Sanders appeared on CNN’s “State of the Union” with Jake Tapper.